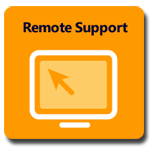 Cisco/Meraki Cloud Manged Solution Webinars | Catalyst Technology Group USA, Inc.
Meraki solutions offer easy centralized cloud management of their entire wired and wireless networks. 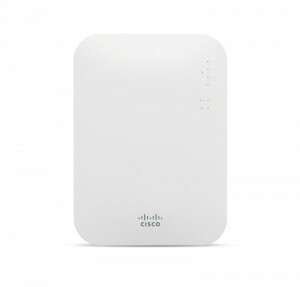 Cisco Meraki webinars include a live demo of this cloud management platform and you get a free Meraki access point for attending. We think Meraki would be a good match for you, as it has been with many of our other clients. 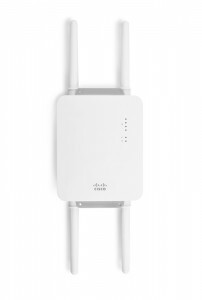 Catalyst is an authorized Cisco / Meraki reseller.